At Daybreak, we love kids! 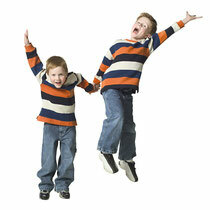 If you have a child, infant - 5th Grade, tell them to get ready for FUN! We’ve designed a creative, fun, interactive program just for them. We allow families to worship together in the service, and then dismiss kids to KidZone after about 20 minutes. With storytelling, crafts, Bible memory incentives, and puppets, kids learn about God’s love every week in a dynamic way. We want kids to see how God’s Word fits into their lives, to learn how to talk to Him, and to build friendships that will last. That’s why it’s important to make sure your child connects with the same friends, same teachers, at the same time EVERY SUNDAY in KidZone! When you arrive at Daybreak, our greeting team will direct you where to go and help you sign in your kids for KidZone! 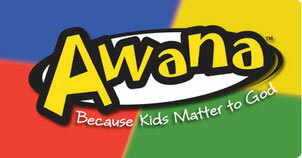 Many of our kids join with other kids in nearby churches for a youth program called AWANA, hosted by Trinity Lighthouse Church in Limerick, PA. You can sign up to participate and follow the calendar and announcements on the website. If you have questions, Pastor Dave or Christina Hakes would be happy to answer them!